To create a chart-topping LP, every great musician needs the support of some really great songwriters. The need is no different for the Memphis Rock ‘n’ Soul Museum and its critical mission to preserve and tell the story of Memphis music and perpetuate its legacy. We are anxious to recruit a strong and unique chorus of supporters who are willing, capable and eager to support this Smithsonian-developed asset as it advances its mission and grows into the future. And while you may not take home a Grammy, our rousing applause of gratitude will come in the form of exclusive invitations to “Band Member” only events, museum admissions for you and your guests, special “Band Member” only merchandise, special offers to the Memphis Music Hall of Fame Induction Ceremony and other concerts, exclusive “meet and greet” receptions for “Band Members,” and more. If nothing else, boasting rights as an exclusive "Member of the Band." 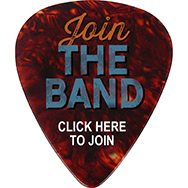 So, sign up today and become a valuable member of our musical group. 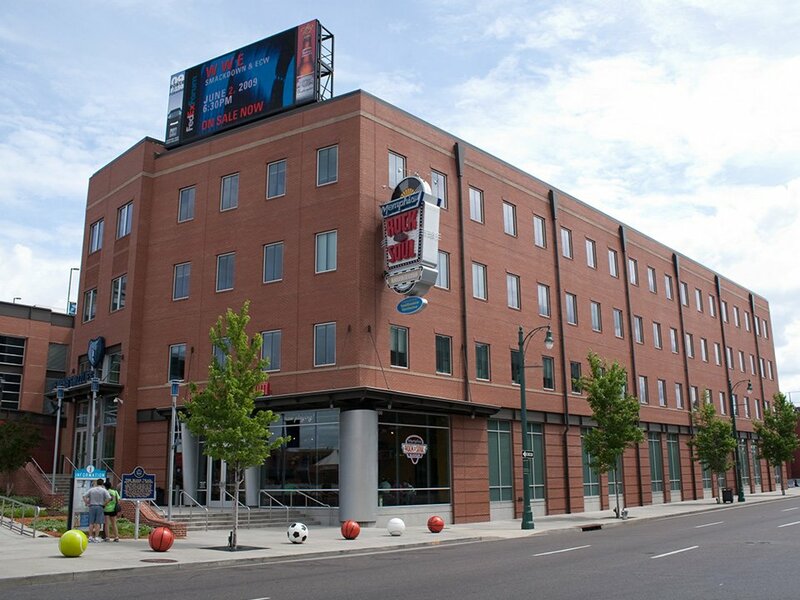 Help to amplify the growth and future of the Memphis Rock 'n' Soul Museum and its educational program. Please email your interest and level listed below to info@memphisrocknsoul.org. 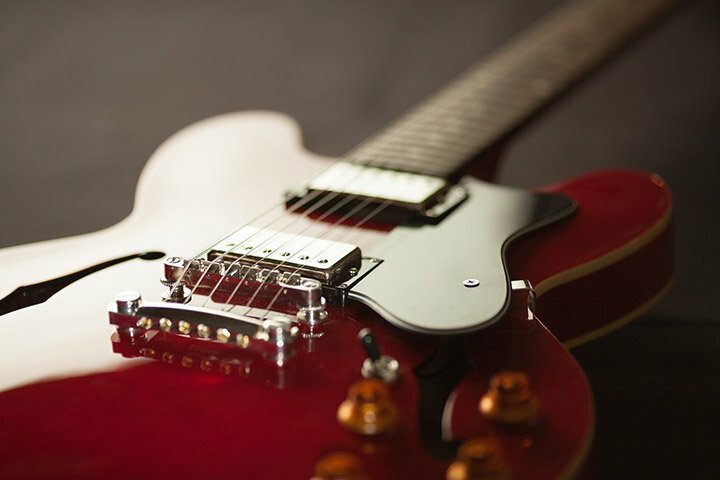 Lead Guitarist - Unlimited museum admissions for a year, and 4 guest passes; 2 invitations to exclusive parties, meet & greet receptions and opening exhibitions; 2 tickets to the Memphis Music Hall of Fame Induction Ceremony. $300 donation per year. Headliner - Get everything the Lead Guitarist gets, of course; Bump those 2 Induction Ceremony tickets up to VIP level; The exclusive Rock ‘n’ Soul “Headliner” sweatshirt. $500 donation per year. Chart Topper - Score everything the Headliner scores; Make that 4 VIP Ceremony tickets; Behind-the-scenes tour of Rock ‘n’ Soul for 4 by the museum director. $750 donation per year. Superstar - Yep, everything above; Permanent recognition as a donor within the Memphis Rock ‘n’ Soul Museum (3-year pledge). $1,000 donation per year.